Fans of Bahubali hold your breath… for the long awaited Bahubali 2 trailer is finally out, Yayyyy !!! “Bahubali: The Begining” is certainly one of the most successful Bollywood movies of the era. It has shattered many box office records and is actually the first movie to pocket in 100 crores in its first two days. Bahubali 2 Trailer is out !!! 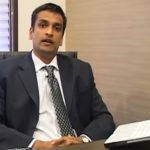 After the success of Bahubali, the makers of the movie have now come up with its prequel “Bahubali 2: the Conclusion” and the Bahubali 2 trailer is creating quite a buzz in the media; has actually had more than one million views on the first day of the trailer in youtube. 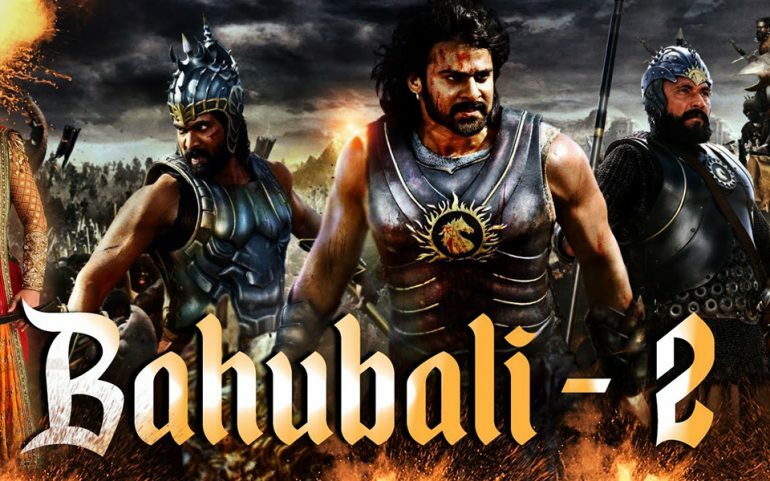 The trailer shows the story of Amrendra Bahubali, father of Shivudu; the main character from its first part. Fans were kept guessing as to why Amrendra Bahubali got stabbed in the back by Kattappa in the previous movie; which will certainly be explained in the prequel that is bound to hit the theaters in 28th of April 2017. After much-anticipation, Bahubali 2 Trailer is finally out and fans can have a peek at the new movie. 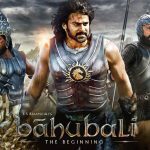 The movie “Bahubali: The Begining” is an extremely well-made movie; the VFX and acting from the actors were quite popular throughout the world. Fans certainly expect huge out of the movie and let’s hope the movie will live it up to its expectations. Bahubali 2 Trailer release: press conference.